I am trying to use the jMonkeyPlatform to create a game, but the GUI of the application keeps flickering black on refreshes and resizes of the panels. I found issues on more programs that have this issue, but is there also an answer for this problem? Because I only found more problems and less solutions. It is very frustrating to work with a flickering GUI. Does anyone has an answer to stop the flickering? I also tried to set my windows theme to Windows Basic, but that didn't work out either. I already tried updating my java JRE, but the Java website says I have the latest already. The jMonkeyPlatform is a 32-bit application. My computer is on Windows 7 x64. I installed the Java (TM) SE Development Kit 6 Update 24 (32-bit) as well, but it didn't help. (I thought it did at first). 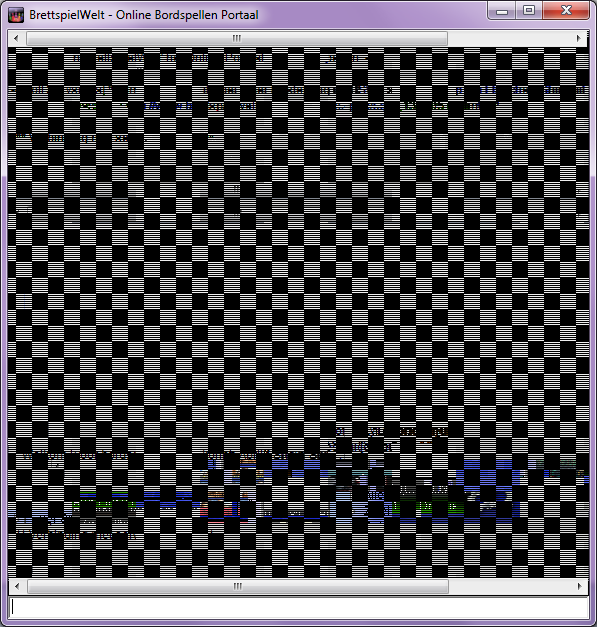 I also found another application I'm using that is flickering as well (BrettspielWelt). Is there a possible answer for this? So, that's actually every possibility and I even found out that my Control Panel/Java is flickering, because that is also built using Java. But that doesn't solve the problem either. Somehow, I managed to fix it by reinstalling my ATI Radeon HD 4900, but this time without some SDK and without the catalyst control center. Not the answer you're looking for? Browse other questions tagged windows-7 64-bit java gui or ask your own question. Disable Aero on run application? How do I update my Java?